Dr. Michael K. Reece, DDS, LVIM Master Dentist Dr. Michael K. Reece, DDS LVIM Master Dentist. Restorative, Cosmetic, Implant, Denture, TMJ/TMD Headaches, Sedation Dentistry. Realize your dream of a gorgeous, healthy, comfortable smile! Dr. Reece, Dr. Jouett and our dedicated team will make your dental experience spectacular. 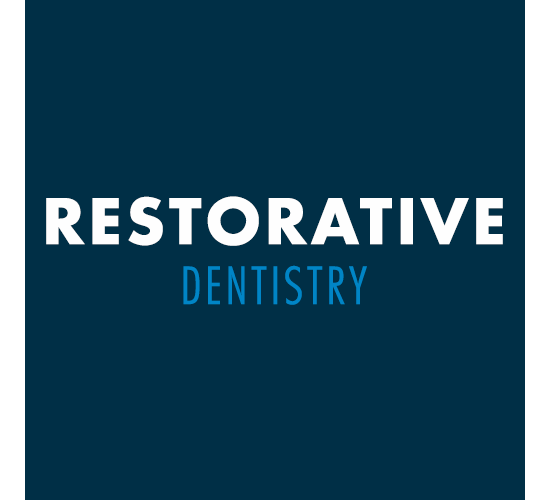 Our services range from cosmetic dental procedures, like teeth whitening and porcelain veneers, to comprehensive restorative dentistry, such as dental implants and full mouth reconstruction. If you feel any level of anxiety before dental visits, ask about nitrous oxide or oral conscious sedation. The entire office was designed for excellent dental care with your comfort in mind. With more than 100 years of combined experience, Dr. Reece, Dr. Jouett and our team invest in continuing education each year. The exciting world of dentistry changes constantly, and we are dedicated to giving our patients the best care and state-of-the-art technology available. In our inviting office, you'll find peace of mind, allowing you to relax while we care for and craft your gorgeous smile. Rest assured, you'll be in good hands! 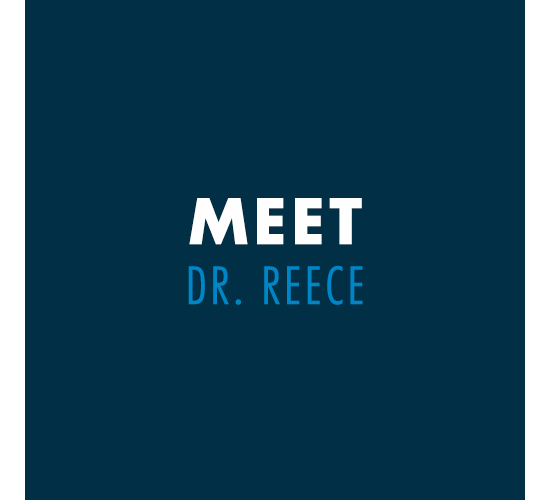 Dr. Reece was distinguished as Texas Monthly's "Texas Super Dentist" for the 14th year in a row, and he was voted "Best Dentist" in the Bryan/College Station Eagle's Readers' Choice Award in 2006, 2007, 2009-2015, 2017 and again in 2018. You deserve your dream smile, premium oral health and a dental team who will listen to your goals and exceed your expectations. We're ready to transform your idea of dentistry. Call today to schedule a cosmetic consultation or second opinion visit with Dr. Reece or Dr. Jouett. Our Bryan and College Station office serves patients throughout the Brazos Valley, Brenham, Navasota, Hempstead, Killeen, Temple and beyond!